Take one of the sickest beats from the past few years, throw in one of the sickest emcees doing it and you have the “Clique” freestyle by Wrekonize. The sinuous Hit-Boy beat made popular on Kanye West’s G.O.O.D. Music Cruel Summer is given the ¡MAYDAY! 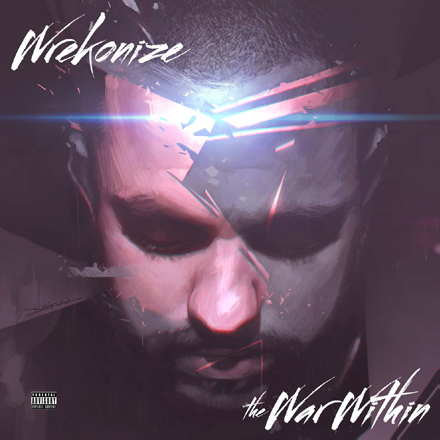 treatment as Wrekonize rips the entire beat to shreds, even throwing in a timely James Gandolfini (R.I.P) reference for good measure. We can only hope that this trend continues and Wrekonize makes every hit even better. What did you think of the freestyle?